Lovely blouse and these pink accessories! Love the choices of colours! 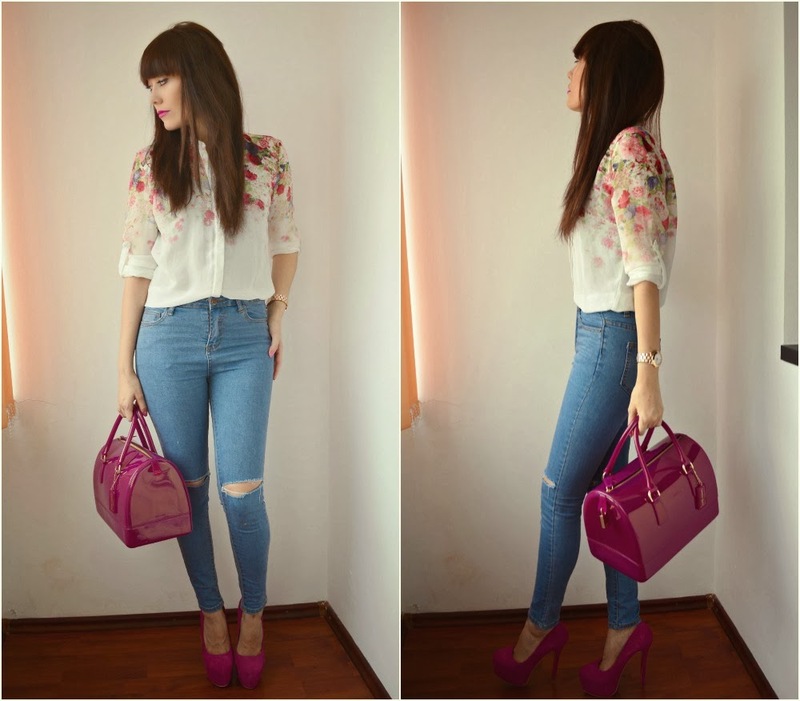 You look so stunning, the blouse is so pretty and the bag and heels style it perfectly.